Rosen Interiors is located in Delaware County, PA, but we travel to our customer’s homes in order to provide our services. 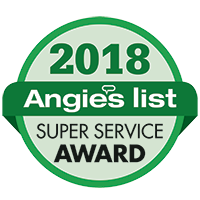 In addition to Delaware County, we serve the Main Line, Montgomery County, Bucks County, Chester County, and the tri-state area. We always begin our services with a complimentary in-home consultation. 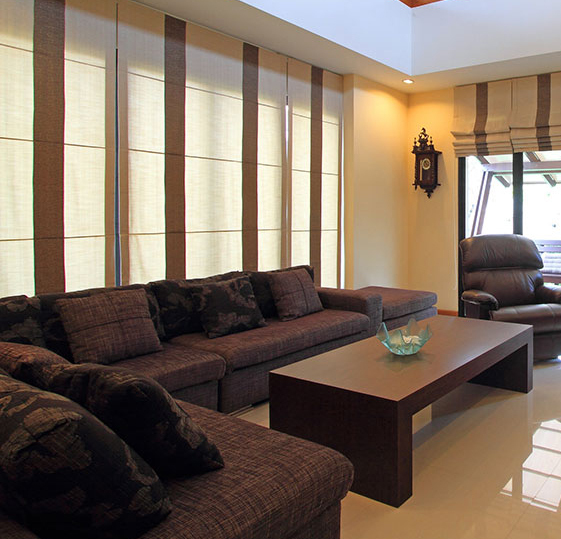 During that consultation, we asses your furniture and your space, provide design advice if you so desire. We are committed to making sure our customers achieve their desired end result. Our professional team members are happy to answer any questions you may have about the process. To get started, fill out the contact form, and we will be in touch shortly! You can also give us a call at 610-565-7756. Is Your Favorite Couch or Sofa Looking Tired? If you have a well-loved couch that’s looking worn out, you don’t need to replace it. 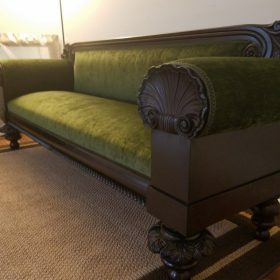 Consider having it reupholstered. 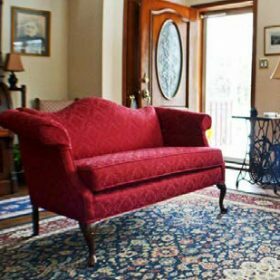 Reupholstery can help your sofa look new again, so you can hold on to your favorite sofa and take the stress out of buying new furniture. 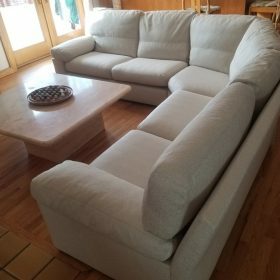 Pus, you will be doing the environment a favor by keeping your couch out of the landfill and saving the materials needed to produce a new one. 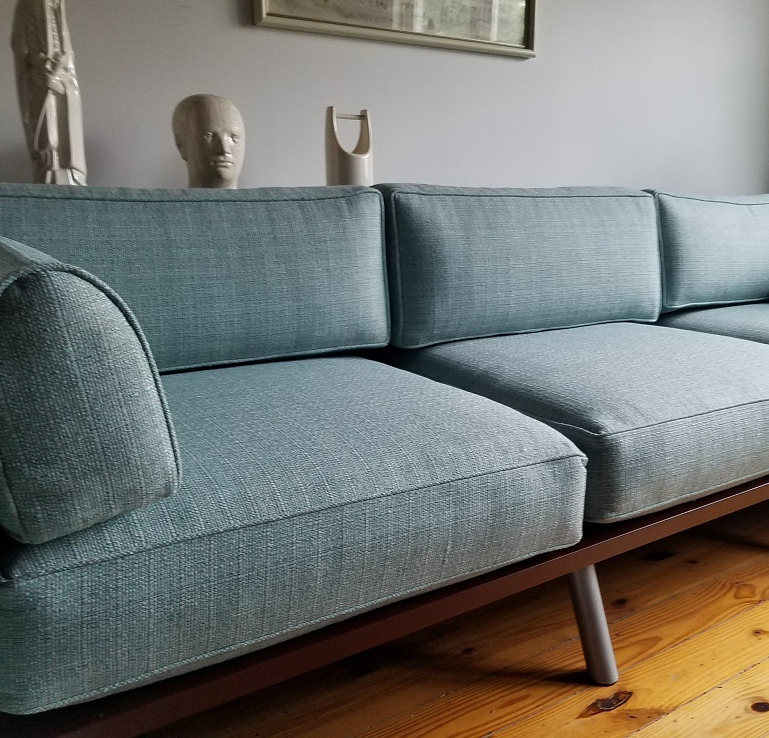 Loveseats, sectionals, modern, and antique sofas can all be reupholstered, and Rosen Interiors has experience working on all sorts of pieces. Our customers choose from hundreds of fabric choices ranging from cottons, velvets, textured weaves, linens, and chenilles. However, you can also choose to supply your own material. The best part is, we come to your home and offer a complimentary consultation to help you select the fabric that works best for you. 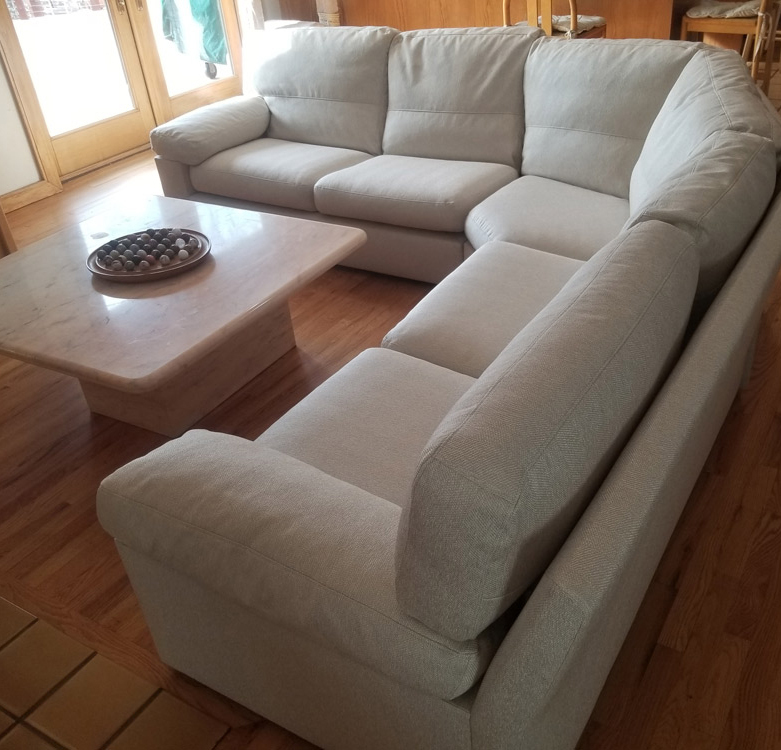 Reupholstery requires a high level of skill, and with our 65 years of experience, you can be assured that your furniture will be returned to you looking brand new again. While timeframes vary, especially based on the availability of the fabric you choose, we estimate that most of our projects take 3-4 weeks to complete. We stock a wide array of quality fabrics in patterns and colors. 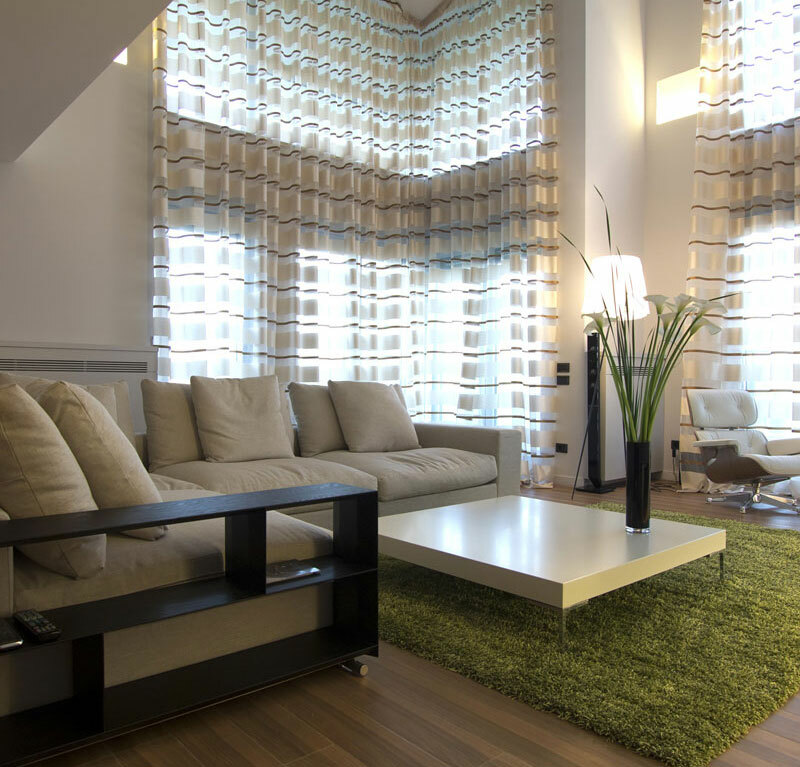 We will work with you to select the fabric that will complete your space. Upholstery is one way to switch up the style of your furniture, within reason. Whether you want us to match the existing style or make adjustments, we have the skill needed to execute your project. “Based on the good reviews Rosen Interiors received, I contacted them and made an appointment. 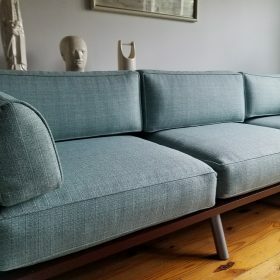 I have a 32yr old 3pc Roche-Bobois sectional that was in dire need of being re-upholstered. The heavy frame was still in great shape. John Laye arrived right on time and we went over what needed to be done. He had fabric samples with him and John, my wife and I picked out one that we all liked. John gave me a price which was right in the ballpark for a project of this size and complexity. In 2 days he was back to pick up the sectional. 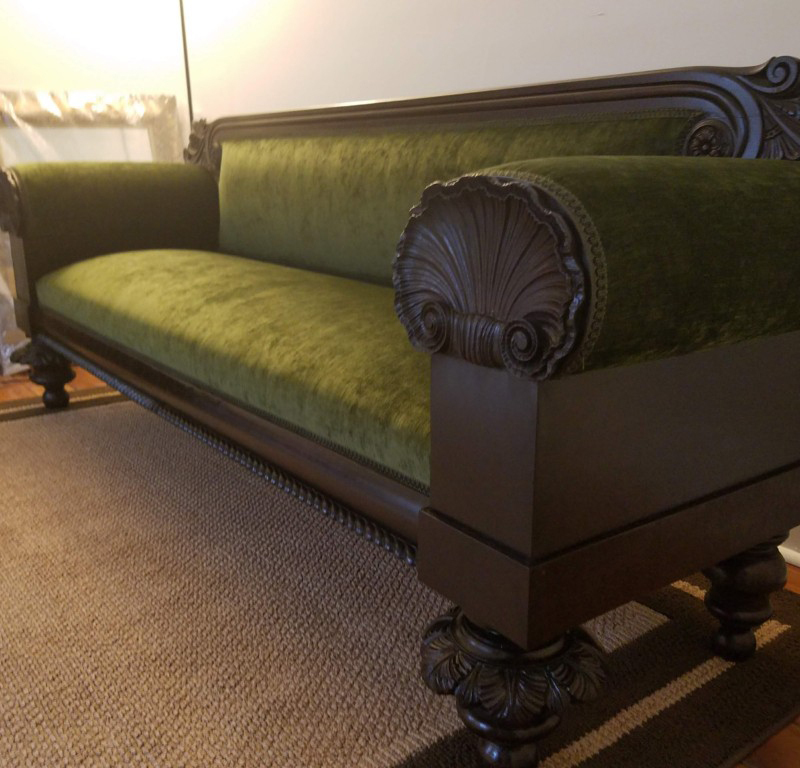 My wife and I were amazed at the look and the high quality of workmanship. The sectional exceeded our expectations. You can tell the upholsterers knew what they were doing when you look at the areas on and under the frame. Everything was very precise and done to exacting detail.